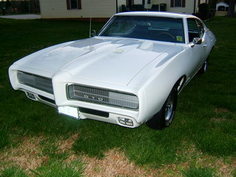 The Pontiac GTO is widely regarded as the first affordable muscle car. 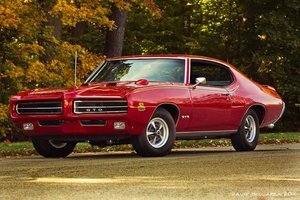 From its start in 1964 to its last run in 1974, the GTO was a staple of American metal. 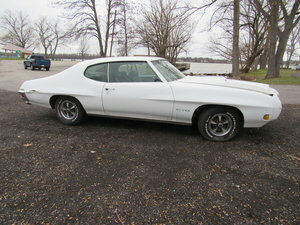 Options for the GTO included a four-speed manual transmission, tachometer and custom sports steering wheel. 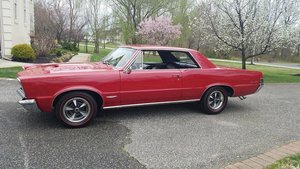 Today, you can find Classic Pontiac GTO cars for sale across the US. 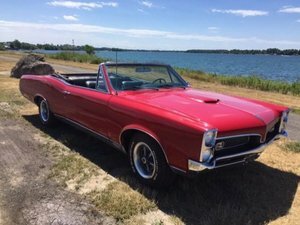 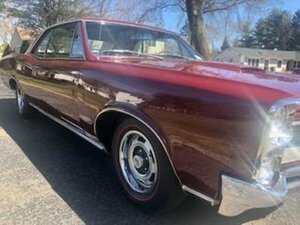 Check out some of our Vintage GTO autos below here at OldCarOnline.com.